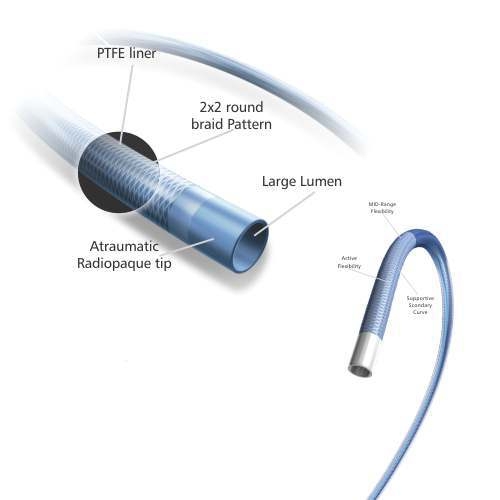 Get both ease and precision with PROCTRA Guiding Catheter, featuring a unique hydrophilic coating, outstanding torque control, and excellent shape retention. PROCTRA Guiding Catheter offers smooth delivery with less friction and greater staying power, making it the natural choice whenever you take the femoral or radial route. PROCTRA Guiding Catheter 5F 0.052"
PROCTRA Guiding Catheter 6F 0.071"
PROCTRA Guiding Catheter 7F 0.081"